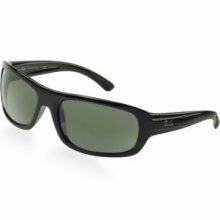 Ray-Ban� RB4166 sunglasses for men come in a nylon plastic material with a deep curvature frame. 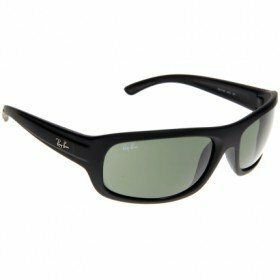 The smooth edges and sporty rectangular lenses have long wider temples that make for an easy to wear style of sunglasses. You will love the simplicity, style, and comfort of these sunglasses. Classic Ray-Ban colors and rubberized textures are available or try a polarized lens option for added color clarity, reduced glare, and superior blockage of polar light rays. 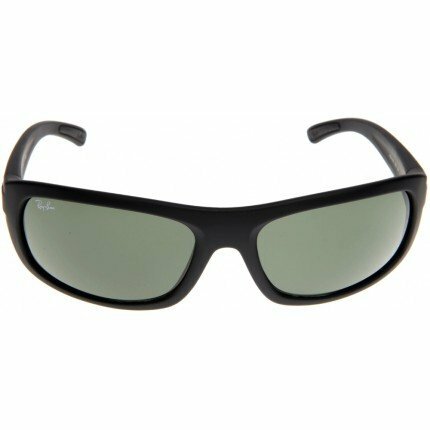 RB4166 Ray-Ban sunglasses look best on medium to large faces.